If you want something well done, grill it yourself. We prefer to have grill master and Flame Center owner, Rod Huisingh, do it. At the Flame Center we carry several great grill lines that will not leave you wanting anything more. Napoleon Grills have been our best seller as of recent years, but we have the staple of Big Green Egg grills and accessories. We also have a huge Pellet Grill showcase, and since it is the largest growing grilling category in the country, we brought in a great line of Louisianna Pellet Grills. Flame Center proudly employs its own installation staff. We do not outsource it to a free lance group of people. This allows us to educate, train, and monitor our own people. These things set us apart from other dealers. It allows us to put your safety first. 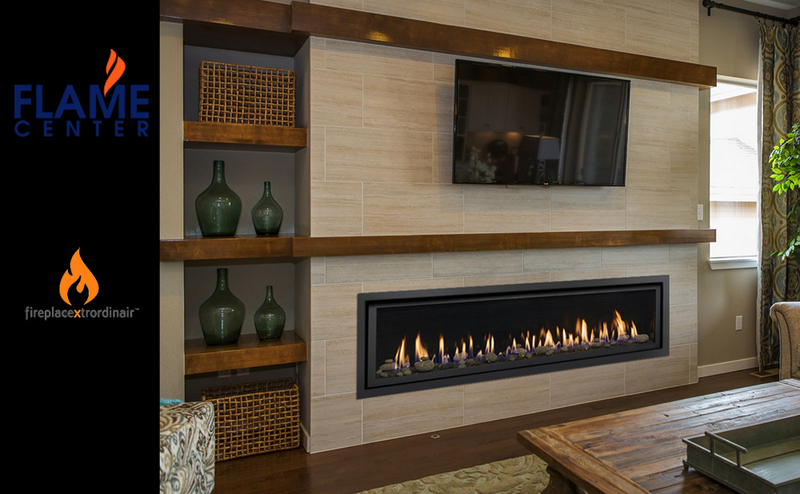 We proudly install fireplaces in Grand Rapids, Ada, Holland, Spring Lake, and the rest of the lake shore. Flame Center proudly services fireplaces in West Michigan, Grand Rapids, Ada, Spring Lake, and all surrounding areas. We service everything we sell, and new this year we are starting to offer forward scheduling. All manufacturers recommend yearly service by a Certified Technician, we just so happen to have probably the best in the area working for us. Forward scheduling is done between April 1st and August 15th. Call and ask for more details about the benefits of being a Premium Flame Center Customer. Please have your model number, serial number, and brand ready before calling or emailing. We’ll even save you money in the process! With yearly chimney sweeps, you can reduce the amount of wear and tear to prevent costly chimney repairs, and you can discover minor masonry issues before they get larger and more expensive to fix.